Visiting Canyon Ranch Tuscon, the iconic wellness resort in Arizona, has been on my bucket-list for as long as I can remember. For many years it’s been the go-to place for celebrities, politicians and high-flying professionals to detox, de-stress, lose weight and get fit. But the expense and time involved in flying long-haul to get there always put me off. So when I heard that a European outpost of the resort was opening a mere budget-airline flight away, I was on the first plane out. 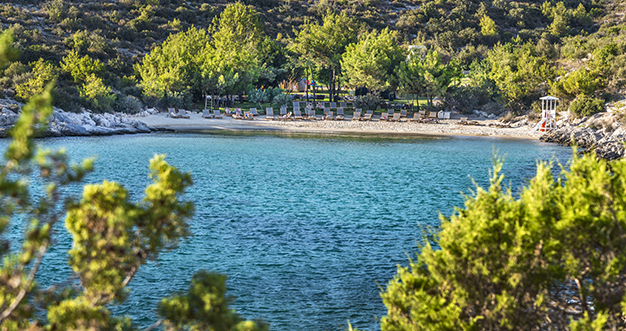 Canyon Ranch Kaplankaya is directly across the bay from the tourist destination of Bodrum; it’s a 35 minute transfer from Bodrum airport by car and boat. I left British soil at 7.30am and was in the resort by 3pm – easy. Canyon Ranch is the first resort to open in a new development that has small bays and beaches, a marina, and a small shopping mall. You’re well away from the main drag with its noise and nightlife. After waiting so long to experience the Canyon Ranch magic, I wondered if I would be disappointed. Since the brand first launched 40 years ago, the world of holistic health has exploded. Would it have anything special to offer? I needn’t have worried – Canyon Ranch is in a class of its own. 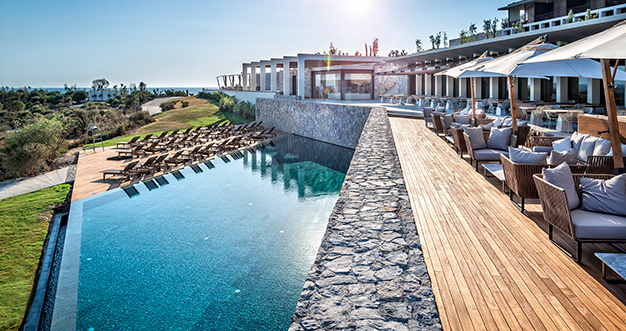 Canyon Ranch Kaplankaya is built onto the side of a hill, extending sideways to create a long and sheltered beach front. The resort is minimalist luxury with lots of glass to maximise the light, softened by wood floors and a natural colour palette. 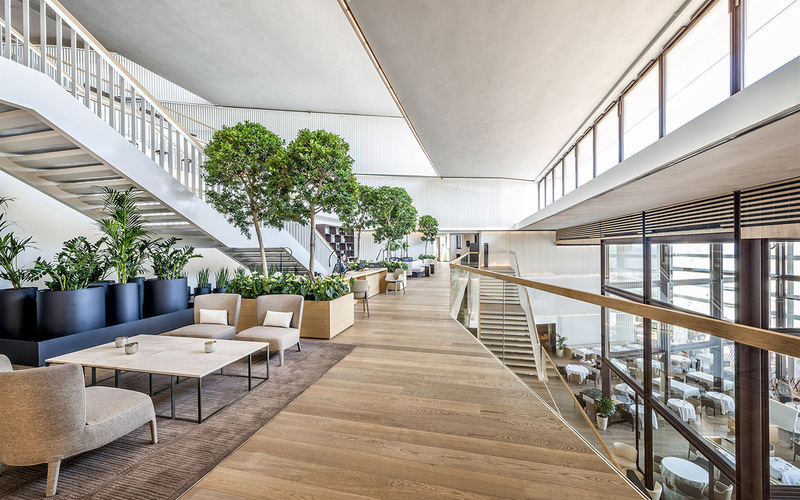 At the heart of the building is an atrium with floor-to-ceiling windows overlooking the bay, giving a sense of peace and openness. A wide staircase takes you up to the five main floors. The standard of the facilities really sets Canyon Ranch apart. Take the fitness facilities, an area that can disappoint even in the top health-focussed resorts. Here, you get almost two floors of it – as well as a state-of-the-art gym, a large yoga studio and separate movement studio, further studios for indoor cycling, Kinesis training, and reformer Pilates, there’s also a basketball court and indoor pool. The daily programme of hourly group classes runs from 9am to 5pm, and there are plenty of friendly staff on hand to help you do your own thing. Like the rest of the resort, the spa is super-spacious, so there’s no waiting your turn to use the steam rooms or hydrotherapy pools. I happily whiled away a morning working my way around the hydrothermal suite, which includes experience showers, an igloo, a crystal steam room and a hydrotherapy pool. In traditional Turkish style, there are two identical spas, one for men and one for women, both of which have a traditional Turkish hammam. There’s a suite of 38 treatment rooms and separate nail and hair salons. The resort also has three private beaches – two pebble and one sand – manned by lifeguards during daylight hours, with staff on hand to offer towels and chilled bottles of water. 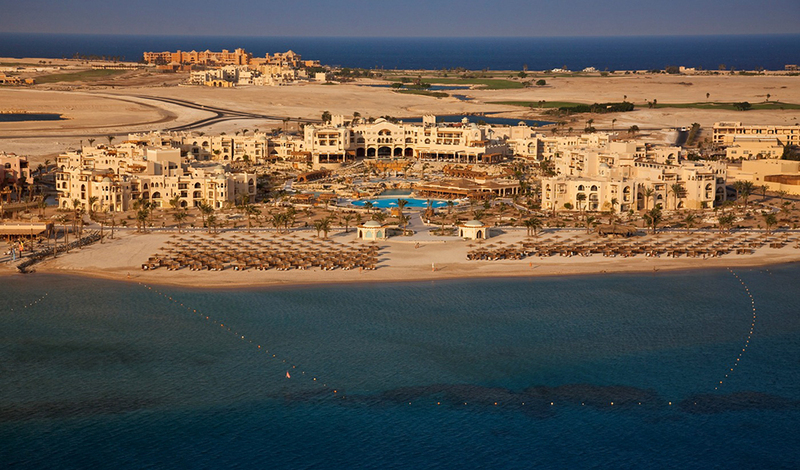 Each beach is in a small sheltered bay, perfect for swimming, kayaking and paddleboarding. If you’re not a beach person, there’s a beautiful infinity pool to lounge around, and a separate outdoor fitness pool for laps. The finishing touches make the resort. It was purpose-built so there are some clever design ideas that help flow your stay. I loved the wooden bathing platforms built into the rocks around the headland from the main beach. I also appreciated the ‘secret’ serving hatches in each bedroom – room service delivered without having to open your door or even get dressed. I started my visit at the Health and Healing Centre, equipped like a mini-hospital complete with crash room should you overdo it. I had a 50-minute Optimal Health Consultation with medical director Dr Michael Thorp, a Norwegian with a dry sense of humour and the knack of translating the latest science into practical tips. Within minutes, he asked if I got headaches (I do) and pointed out that I held my head slightly lopsided, which suggested my neck muscle was shortened on my right side (my mouse hand). He quickly manipulated the muscles in my neck and I felt like my head was floating. When I described my daily battle with tiredness, he drew an impromptu diagram on his whiteboard to show how my sweet tooth was causing blood sugar spikes and depleting my energy levels. When you’ve been health aware for most of your adult life, you can feel you have nothing to learn about wellbeing, but Dr Thorp and all the experts at Canyon Ranch proved me wrong. My next appointment was a nutrition consultation with the resort’s dietician, Raysa Bűyűkbahar, a Turkish national returning to her home country after working as the nutrition coach for the Montreal Stars hockey team in Canada. I came away with suggestions of tiny tweaks to make to my daily eating habits (like adding more protein to my lunch, and introducing a ‘mini-meal’ around 4pm), that have since sorted out my mid-afternoon energy dips. Depending on your needs and experience, you can opt to have a wellness programme of classes and treatments designed for you, or simply follow your own schedule. I spent the rest of my visit cramming in as many fitness classes as I could, interspersed with the resort’s expert lectures which covered how to protect muscles and joints from wear and tear, how to upgrade sleep, and the secrets of mindful eating. I tried the signature Canyon Ranch Massage (80 minutes) a mix of acupressure and Swedish massage, designed to release muscle tension and improve circulation. My attentive therapist instinctively focused on my super-tight shoulders, neck and upper back, easing out every knot of tension. I also had a Hammam Scrub, Foam and Massage (60 minutes). 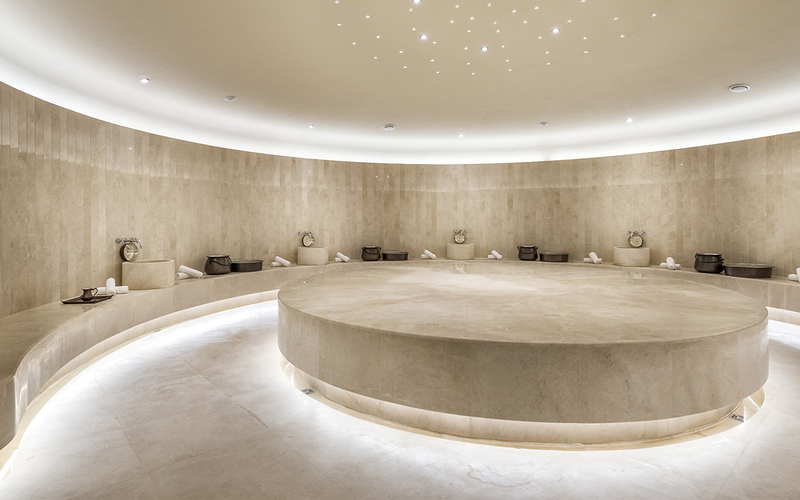 I had the circular, low-lit hammam to myself for the treatment, which helped me deal with being virtually naked apart from a carefully placed sarong. There is something delightful about being massaged in soft soapy suds, having every scrap of dry skin removed with a detailed exfoliation, then having your hair washed and rinsed with jugs of warm water. The highlight of my trip was my session of Watsu (50 minutes), a cross between therapeutic yoga and acupressure in the intimate, womb-like environment of a small, warm pool. My treatment was with visiting therapist Deniz Suserver. It’s particularly recommended for those with joint or back pain, but for me, it released just as much emotional tension as physical – I felt reborn. The daily coastal walks lead by the fitness team at 7am are the perfect start to the day – see the sun come up over the Aegean sea, fill your lungs with fresh air, and work up an appetite for breakfast. The sunset yoga class held on a wooden bathing platform, to the gentle soundtrack of the waves lapping against the rocks. The food which used locally-sourced ingredients. Each meal looked Instagram-perfect and tasted fresh, clean and delicious, despite being carefully calorie, carb and fat-counted. I never felt deprived or hungry. As with all Canyon Ranch resorts, there is no salt on the table (fresh herbs and spices are used for taste instead), and no alcohol on offer, although it’s fine to bring alcohol to drink in your room. The resort will appeal to anyone who values their health and fitness, particularly if it’s overdue some care and attention. 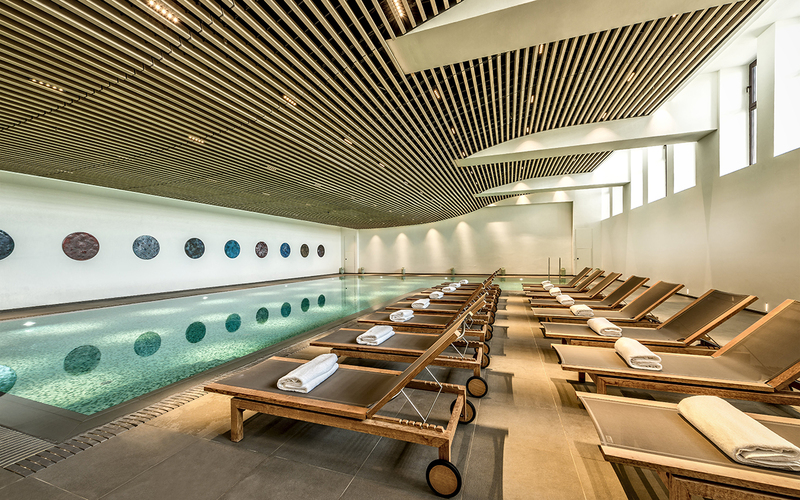 Unlike some traditional European spas, there is no suffering involved: it’s all super-luxury. You can keep yourself busy with a daily timetable of classes and workshops, from indoor cycling and stand-up paddleboarding to alternate treatments, with chill out time on the beach. I arrived feeling demotivated and left feeling detoxed, relaxed, stronger and three pounds lighter. It would also be good for people travelling on their own. The resort is in a very quiet location; I loved that there was no pressure to explore the nightlife, go shopping or sightsee. It’s designed as a destination spa and most guests don’t feel the need to leave the resort during their visit (hiking and mountain biking excursions excepted). At the time of writing (Nov 2016), isolated security alerts were deterring some visitors to Turkey, but Canyon Ranch is situated well away from the main tourist spots. On the plus side, it means there are there are no queues at the airport and bargains to be had. The nightly rate for single occupancy full-board residence is €415 euros per night, but The Healthy Holiday Company has a seven-night package including flights and transfers, all meals, lectures, fitness classes, watersports and use of the spa facilities for £1,375 per person for two sharing a King Room (offer valid for bookings until May 2017). 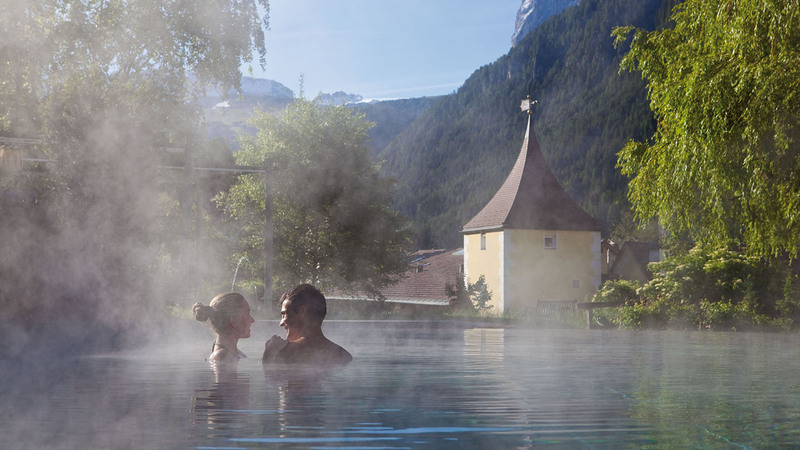 "Heated outdoor pools, yoga-based therapies, beautiful grounds to wander in, personalised treatments." "Crowded changing rooms, whale music, complicated booking systems, hen parties hogging the hot tub."